We’re dishing out the love today for ‘Papernote’; an altogether excellent new Tigertown single and title track from a forthcoming EP. We’ve been covering the Sydney four piece’s music for four and half years here on the site and have been impressed with every single one of the tracks we’ve featured, but we feel like this new single sees Chris, Charlie, Alexi and Elodie finding that magical sweet spot that’s really going to take them places. Fabulous production, a great vibe and a chorus (one of the best of the year) that explodes from your speakers, casts its spell and lures you into its web. 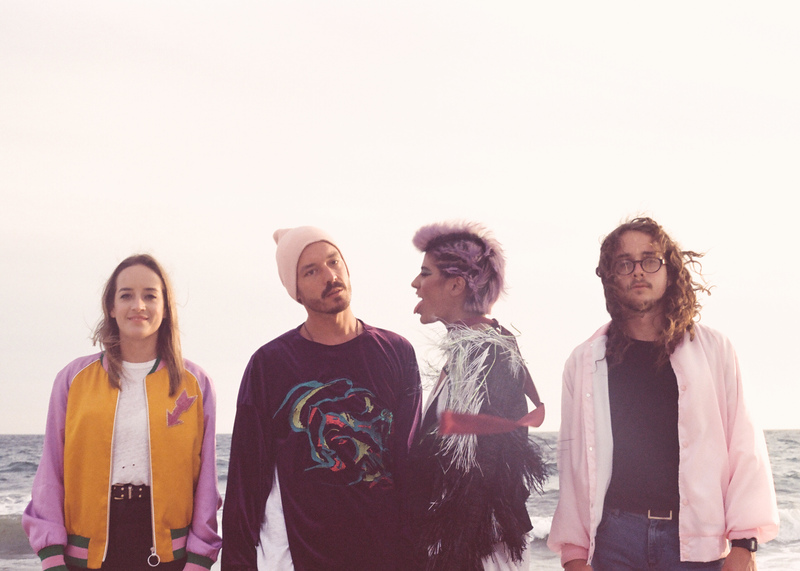 To celebrate the release of the new track (out today) and the EP of the same name (out October 28), Tigertown will hit the road from early December on a tour, predominantly across Australia’s East Coast. Tickets are on sale at 9am today.